The iOS 10.1.1 Jailbreak goes available earlier this week for developers. It was a beta iOS 10 Jailbreak tool meant for developers only. 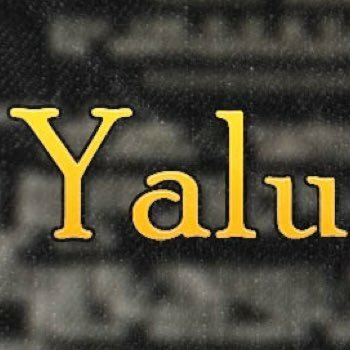 Luca Todesco released Yalu Jailbreak tool for iOS 10 to iOS 10.1.1 running devices. The beta iOS 10 Jailbreak is available to download and use, but with caution. Here is a step by step guide on how to jailbreak iOS 10 – 10.1.1 using Yalu Jailbreak tool. We have learned most of the issues and bugs that came up using Yalu Jailbreak, and defined a detailed guide on how to use iOS 10 jailbreak for your iPhone or iPad device. Update: Yalu iOS 10.2 Jailbreak is available now for a wide range of iOS devices. If you have a compatible device for iOS 10.2 jailbreak, you can follow our guide here. Todesco made headlines since the beginning of iOS 10 rollout. He took Twitter couple of times to share his success on iOS 10.1.1 Jailbreak development. 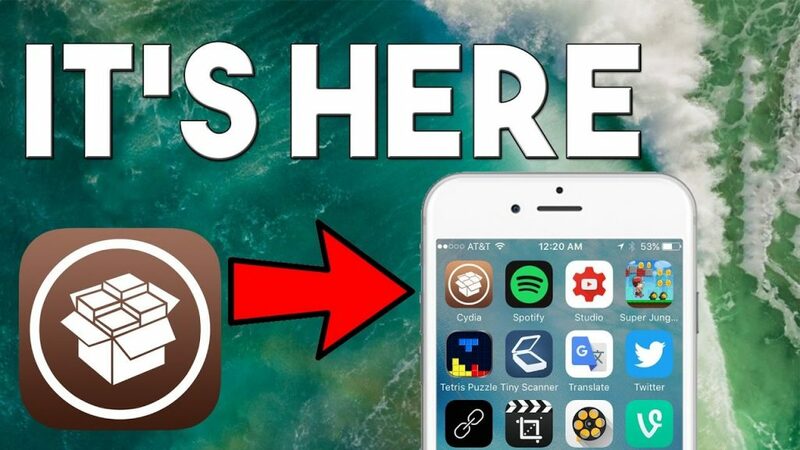 He finally released beta iOS 10.1.1 Jailbreak for developers with limited compatible devices. Yalu Jailbreak is a semi-tethered jailbreak in nature, and full of bugs. We are not recommending you to use it in its current stage. Todesco itself warned users about the fallbacks it can cause. Yalu iOS 10.1.1 Jailbreak is currently available under beta testing from Todesco, and the most recent beta update is beta 4. However, we would recommend using beta 3 till the further instructions from the developer. The iOS 10.1.1 Jailbreak is a semi-tethered jailbreak solution in nature, which means you have to jailbreak your device every time you reboot. Furthermore, Yalu iOS 10.1.1 Jailbreak is yet to receive any official fixes from different jailbreak developers. Most of the jailbreak tweaks and core components are still broken. Cydia Substrate for iOS 10 is yet to go available for iPhone and iPad users. Majority tweaks are not available for general users, and you cannot afford installing any non-compatible tweaks. As you can notice, the Yalu iOS 10.1.1 Jailbreak requires lots of things to work for your device. You need to make sure to have everything right because Apple has stopped signing iOS 10.1.1, and you cannot downgrade or install iOS 10.1.1 anymore. Step 2: Launch Cydia Impactor on your computer, and make sure not to run it as Administrator. Step 3: Connect your device to computer and wait for Cydia Impactor to identify it. Step 4: Once done, now you can drag and drop Yalu iOS 10.1.1 Jailbreak file on Cydia Impactor. Step 5: Press Start on Cydia Impactor, and give iOS Developer account details. It will ask you for your Apple ID and Password. Step 6: It will take few seconds to sign Yalu Jailbreak application with your developer account, once done you can disconnect your device from your computer. Step 7: Now take a look on your device to see, if there is an app with name “Mach_Portal” – If it is there, it means you are on right track. Step 8: Go to Settings > General > Device Management – Under these settings you will see your Apple ID certificate pending approval, you need to approve the certificate and go back to home screen. Step 9: Now launch Mach_Portal app on your device, and wait for few seconds. It will begin the process of installing Cydia on your iOS 10.1.1 jailbroken device. Step 10: Mach_Portal is a jailbreak exploit, which you will need to use again to jailbreak your device after reboot or crashing. It will allow you to again jailbreak iOS 10.1.1 and launch Cydia. Note: Cydia Substrate and many major tweaks are yet to receive support for Yalu iOS 10.1.1 Jailbreak. You cannot install the non-compatible tweaks, however, if you do it will crash your device. In worst case scenario, it can brick your iPhone or iPad device. Update: Yalu iOS 10.1.1 Jailbreak received beta 4 update from Luca Todesco. The update is not authorized for public users. According to developer, the beta 4 yalu jailbreak update can break things on your iOS 10.1.1 running device. It is recommended to use the above mentioned links to get Yalu iOS 10.1.1 jailbreak. You can follow these steps to make sure you have a working iOS 10.1.1 jailbreak on your device. We will not recommend you to do it now, but wait for the public release of Yalu iOS 10.1.1 Jailbreak. I jailbreaked using this method and after i installed a few tweaks my phone got bricked and i cant put it into dfu mode or safe mode or recovery mode please help!! You might have to use the iCloud website to remove flash your device. This way you can stay on iOS 10.1.1 and again try the jailbreak. Yalu Jailbreak is unstable, and not recommended. Most of the jailbreak tweaks are yet to receive updates.